Located in the two districts of Quan Hoa and Ba Thuoc in Thanh Hoa Province, Pu Luong Natural Reserve has preserved a primitive landscape and plentiful and diversified flora and fauna. With the above natural values, it has now become a fascinating destination for those who love to discover the beauty of nature. Pu Luong Natural Reserve, covering an area of 17,662ha, is the largest low area of limestone mountain forests left in the north of Vietnam with three major forest types: thick forests on low land and low mountains; forests on limestone mountains and floristic compositions of bamboos, Neohouzeaua and bushes. According to the statistics of Pu Luong Nature Reserve’s Management Board, the reserve has 1,109 species of vascular plants, under 447 branches and 152 families. There are 42 special-use varieties of plants of Vietnam and four species listed in the World’s Red Book. Pu Luong is also the habitat of nearly 600 species of animals, birds and reptiles with 51 precious and special-use species listed in the red books of Vietnam and the world, including 26 species of animals, 5 species of bat, 9 species of birds, 5 species of fresh water fish and 6 species of reptiles. Furthermore, it is the place where there is the second largest population of Vooc mong trang (Trachypithecus delacouri) in Vietnam with 31-38 individuals, after Van Long Nature Reserve in Ninh Binh Province. 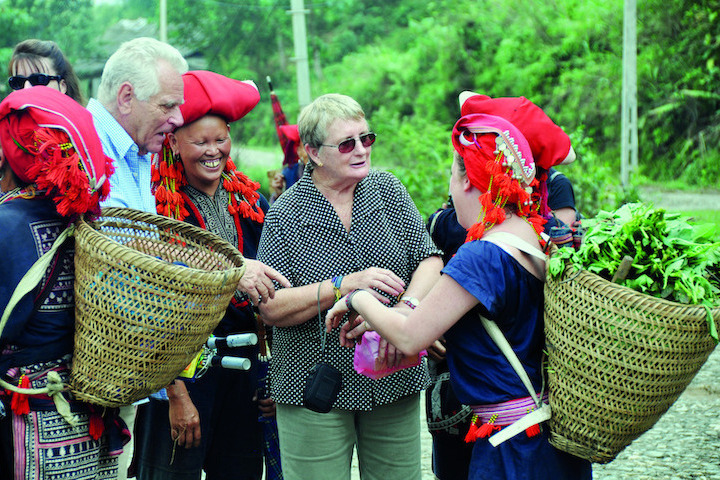 Running through Pu Luong Nature Reserve is Road 15C so visitors can arrive in the reserve from two directions, one from Lac Village in Mai Chau, Hoa Binh to Highway 47 and then Road 15C at Co Luong crossroad or from the Ho Chi Minh Trail and turning right at Cam Thuy Town, Thanh Hoa Province to arrive in Road 15C at Canh Nang Town. In Pu luong, tourists have different choices for their tours, such as discovering the beauty of the natural landscape, ecological forests with plentiful fauna and flora or learning the simple and interesting customs and habits of the Thai and Muong people. For those who like adventure, a tour to climb to Pu Luong peak, the highest mountain in the area with an altitude of 1700m, promises to bring tourists an unforgettable experience. 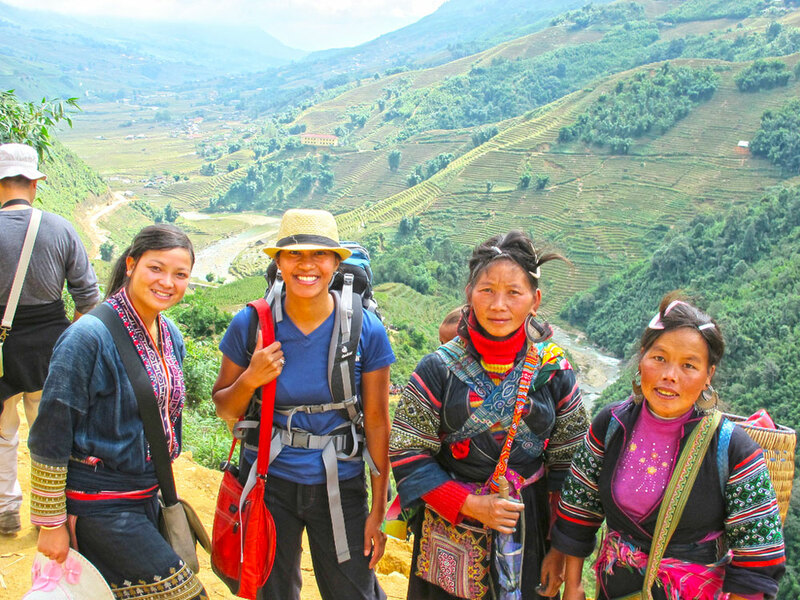 The tiredness and hardships of the 5 hour tour are replaced by joy when contemplating the grandiose beauty of Pu Luong Valley at the mountain peak. 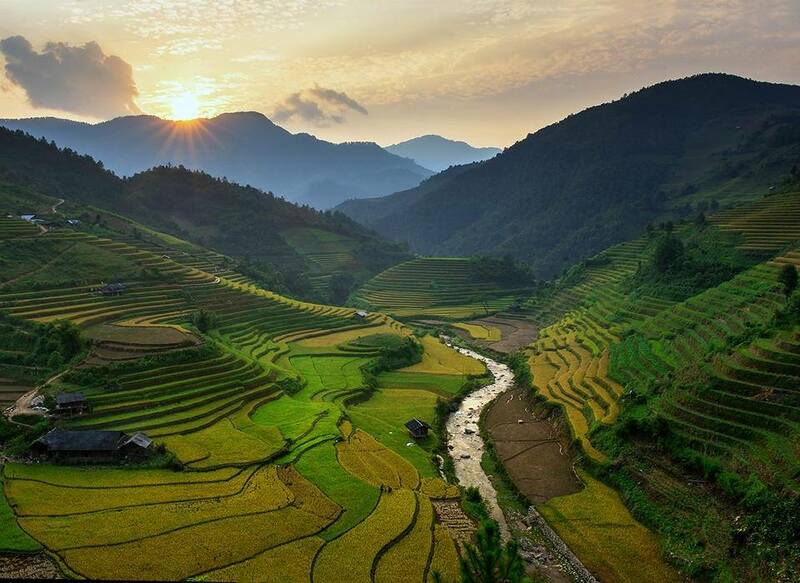 Visiting Pu Luong by driving on Road 15C, tourists have a chance to mingle with nature, pass through villages located on the mountain side and see beautiful terraced fields and green primitive forests. 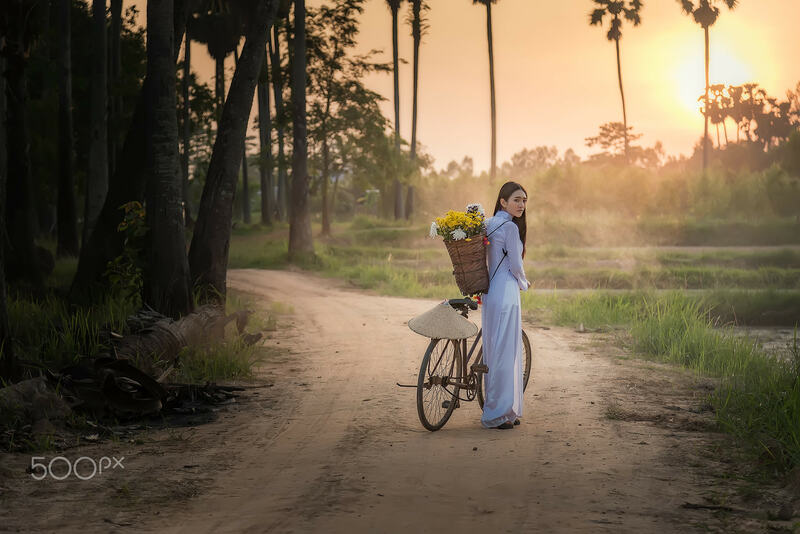 During their trip, tourists can see immense terraced fields and learn the traditional farming methods of the ethnic people or discover mysterious caves in Hang and Kho Muong Hamlets. 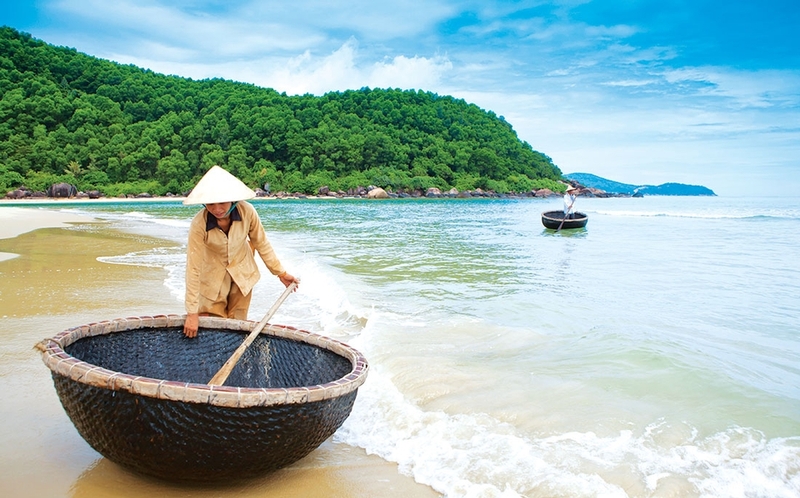 One of the destinations that tourists should not miss is Hieu Hamlet. 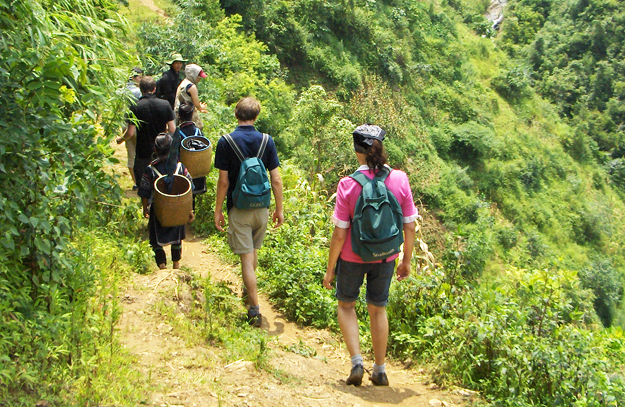 Following a path, not far from Pho Doan Town, tourists can see many water wheels, a typical tool of the Thai people. After crossing over a suspension bridge and climbing a slope, tourists finally arrive in the place where two waterfalls rush noisily. From afar, tourists can hear the rumbling sound of these waterfalls. Here, small branches of a stream run around the hamlet, through houses-on-stilts at the foot of staircases, to paddy fields and then merge into two grandiose waterfalls. After a day discovering Pu Luong, tourists can stay in airy and spacious houses-on-stilts of the local ethnic people. 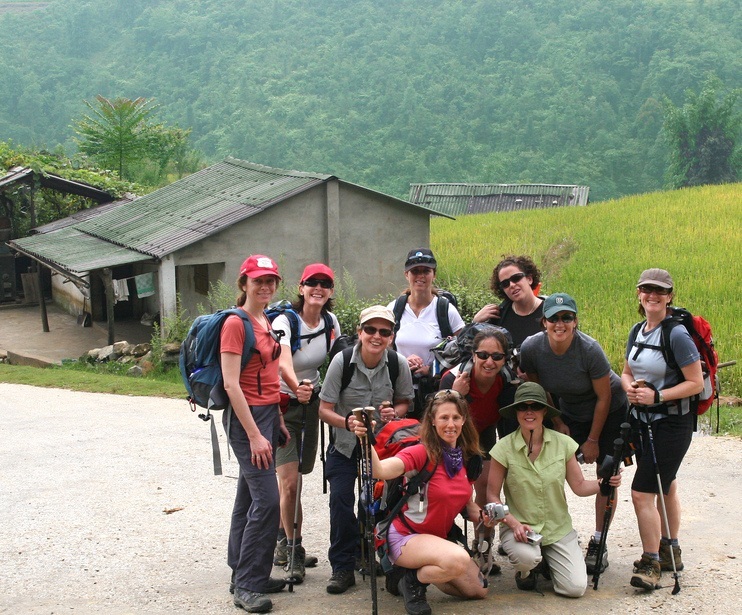 It is a form of eco-community tours that has strongly developed in the locality. The tours are held by the local people based on nature and culture with the aim of improving the living standards and protecting the environment. 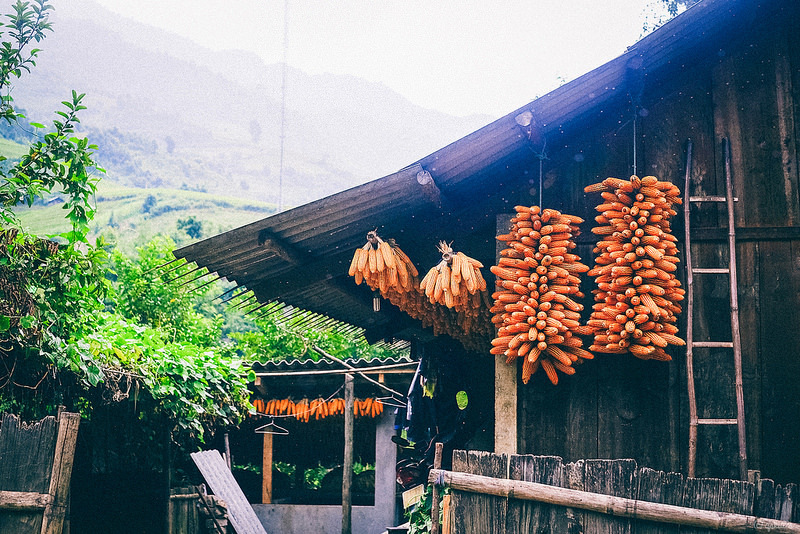 Sitting near the fire, both the host and the tourists can enjoy delicious dishes, such as Com lam (sticky rice cooked on bamboo tubes) and a salad of banana inflorescence. They can drink Can wine and enjoy traditional dances and songs of the ethnic people. Arriving in Pu Luong Nature Reserve where there are immense green forests and green terraced fields, tourists seem to be lost in a valley, completely separated from the outside world, with many mysteries expecting to be discovered. For this reason, it becomes an ideal destination for both domestic and foreign tourists.